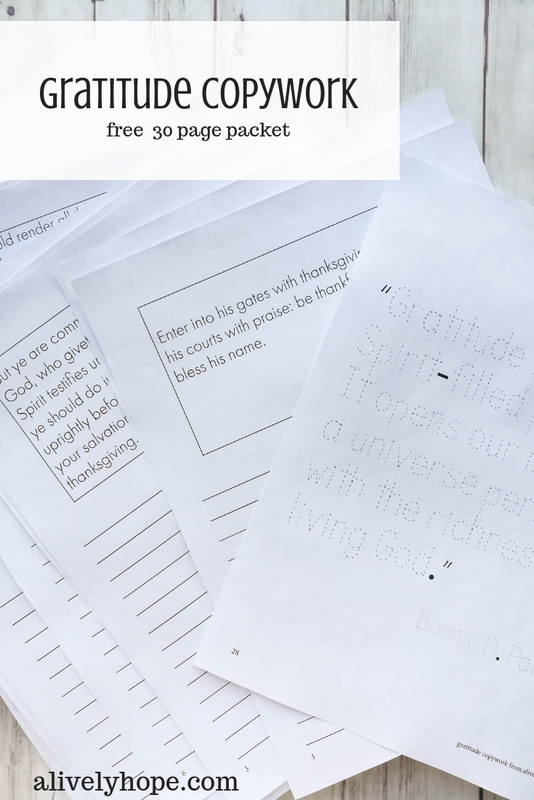 Gratitude copywork free printable. 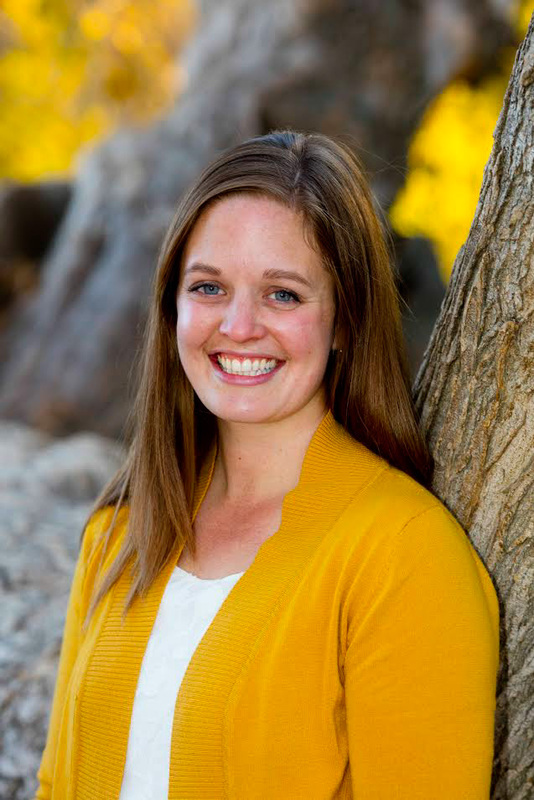 The perfect way to help your kids (and you!) memorize scripture and uplifting quotes, all focused around the them of Thanksgiving. In my mind, November is always a time to focus on gratitude. I love the emphasis on gratitude in the weeks leading up to Thanksgiving. The traditions that many of us share of expressing our thanks to friends and neighbors and family members. I am grateful for so many things and it's easy to become complacent and forget how richly we have been blessed. Even though most of us have faced (or are currently facing, ,or will face) trials in our lives, we still have much to be grateful for. 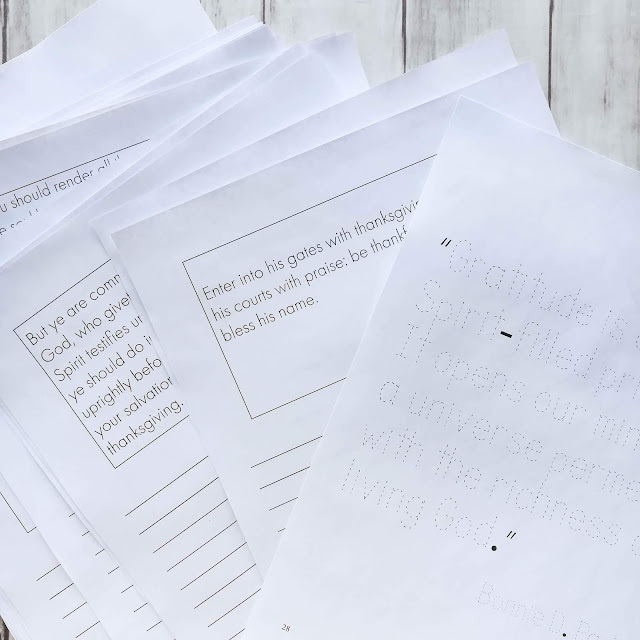 This copywork packet is designed to help our kids learn about gratitude and internalize the importance of expressing thanksgiving to our loving Heavenly Father. The idea behind copywork is that we give our children a chance to see, and write and think about beautiful and uplifting words. 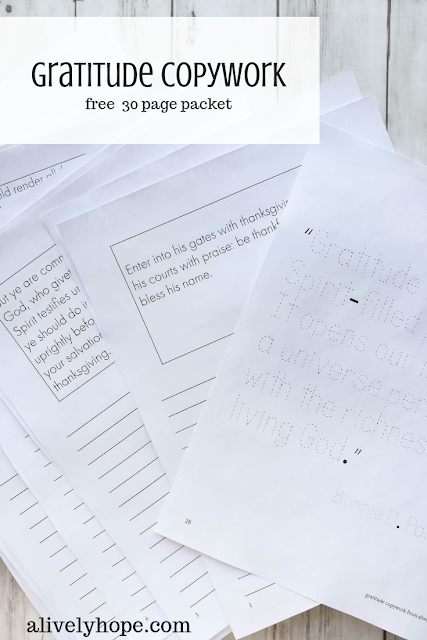 The act of copying down passages of scripture or other beautiful quotes helps them to memorize powerful and inspiring words so they will be able to call them up out of their memory in times of need. 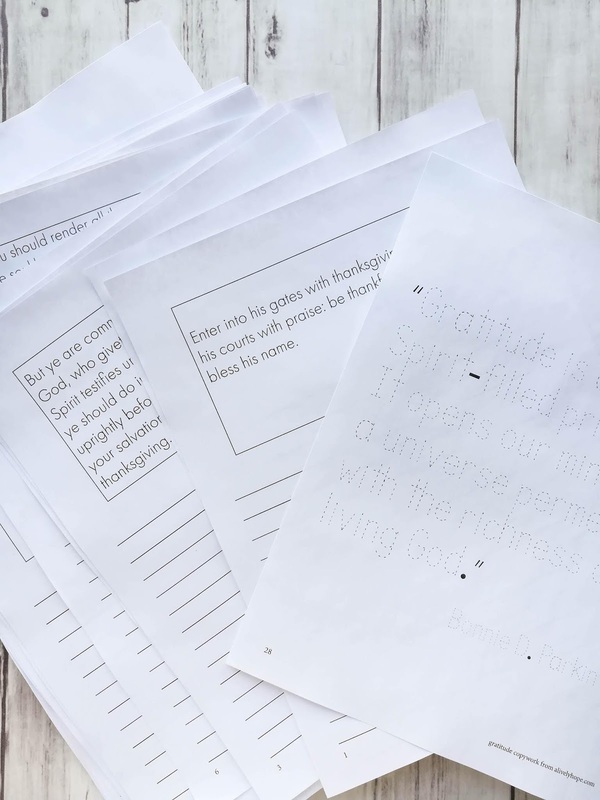 We add copywork to our homeschool day on a regular basis, but you certainly don't have to be a homeschooling family in order to benefit from it. Thou shalt thank the Lord thy God in all things. I encourage you and your children to take a moment each day this month and write down a couple of things you're thankful for. It could be something simple: a warm coat on your body when you went out to check the mail; a split second of added patience when your kids were bickering; a phone call from a friend. Or it could be more profound. Whatever difficulties you are fighting, whatever hardships you are called upon to endure, I promise that gratitude will help lift your heart out of discouragement and turn you toward a loving God who wants nothing more than to help you. If you liked this gratitude copywork, you may also enjoy my other free copywork posts.